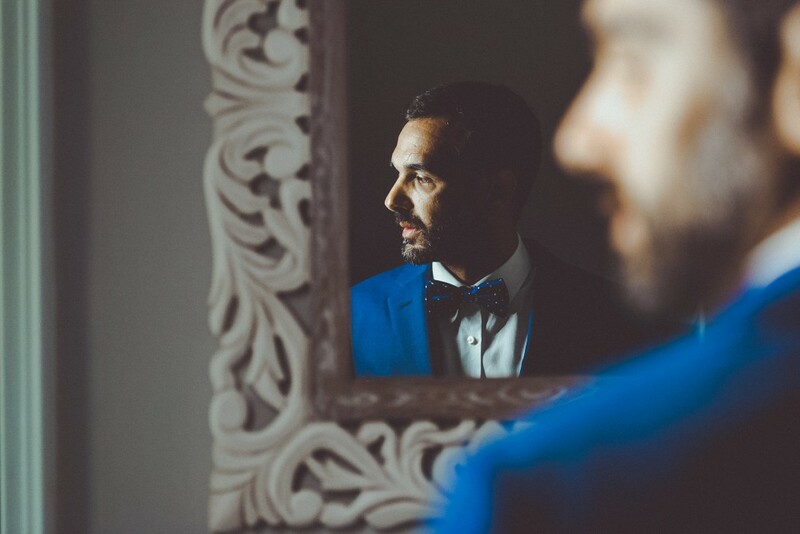 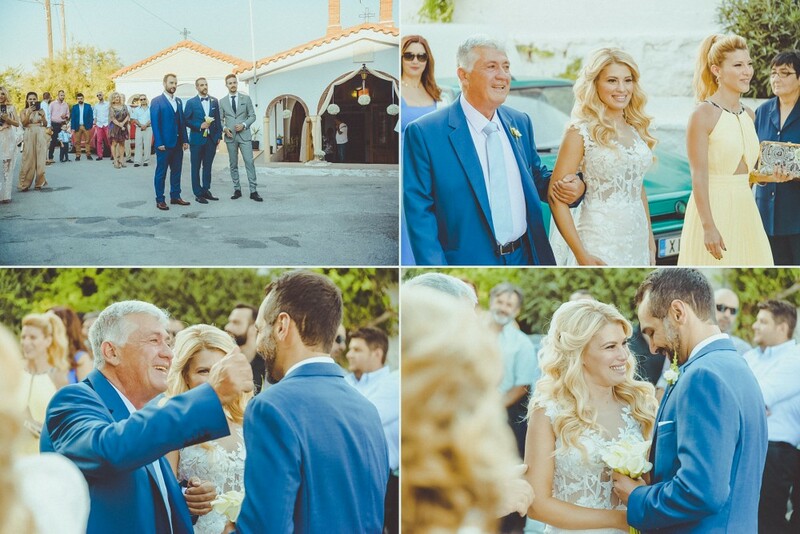 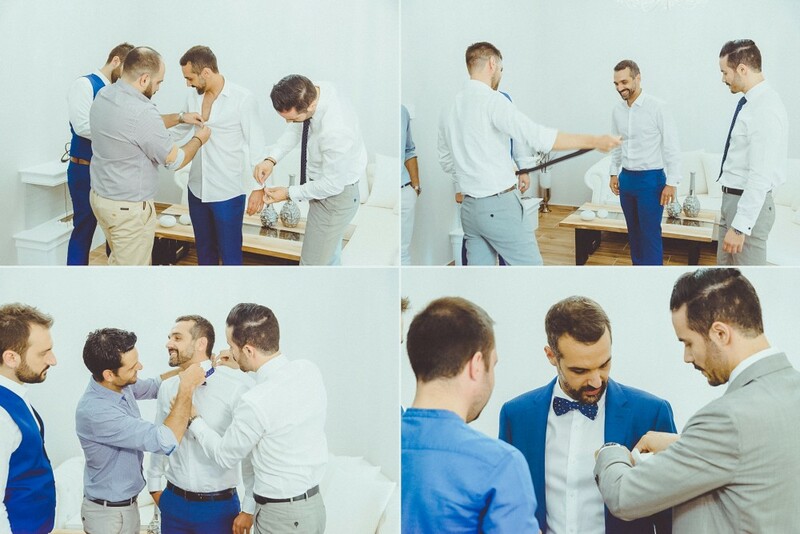 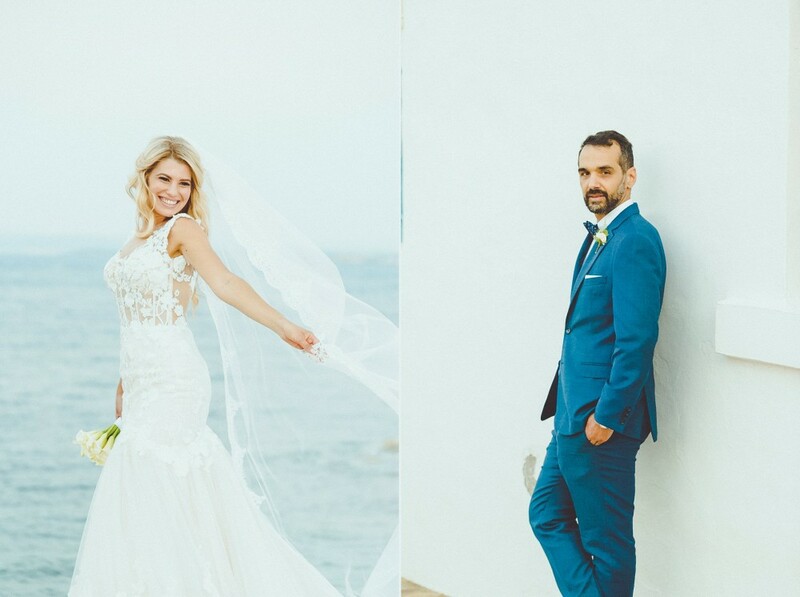 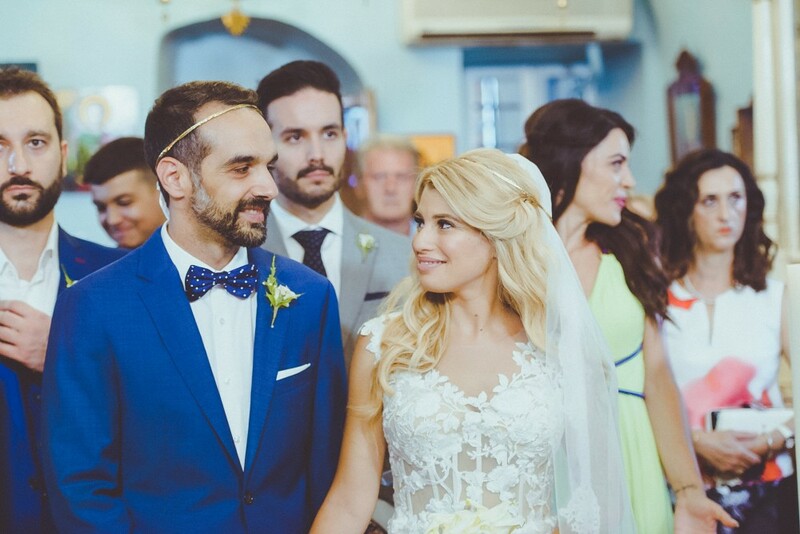 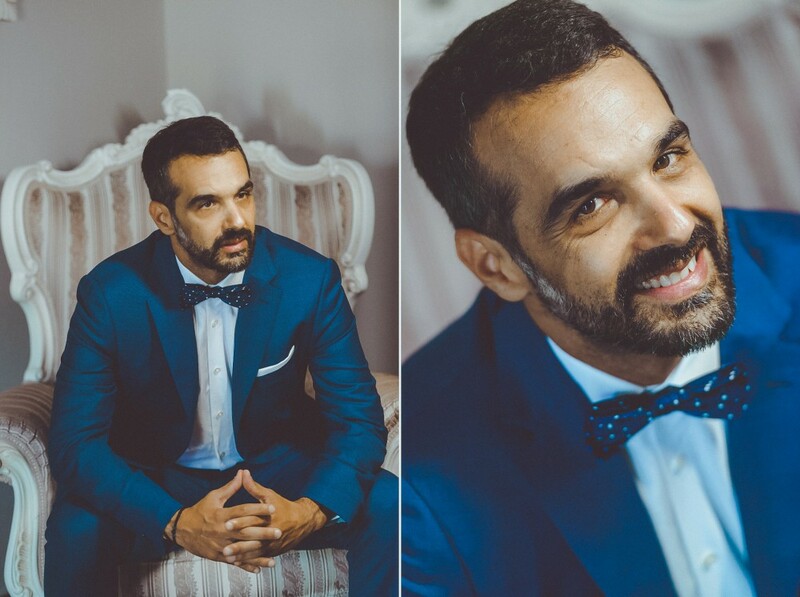 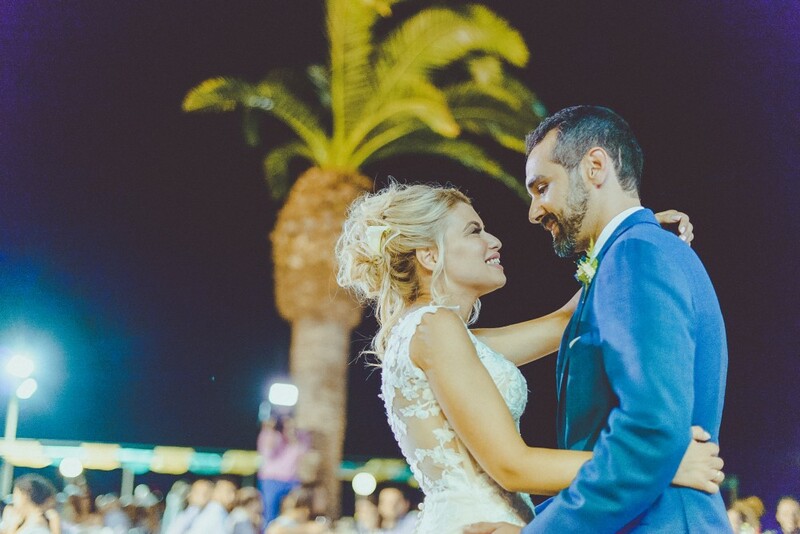 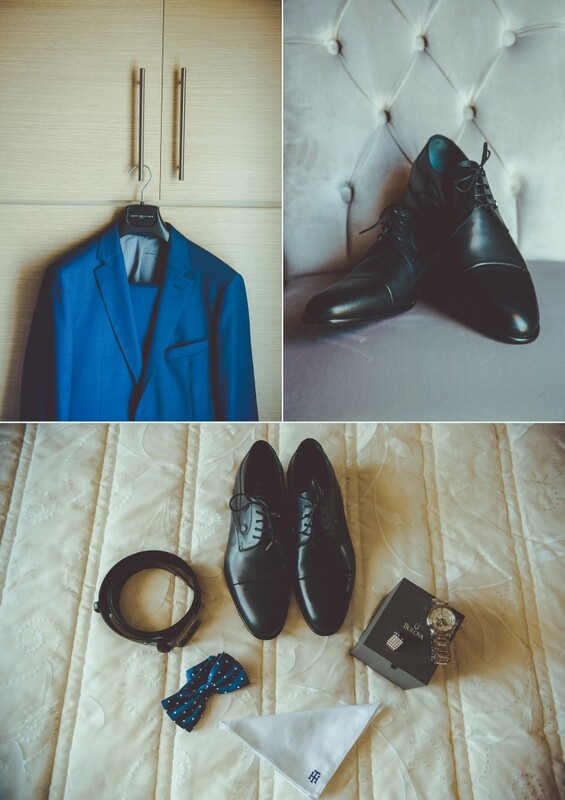 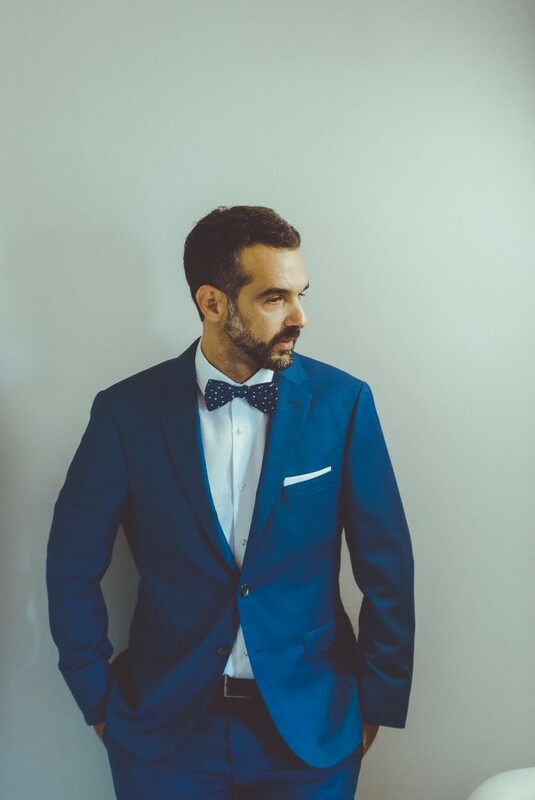 One such day, in the middle of July, we found ourselves in the neighboring Chios island for one more time , for the wedding of Michalis and Christina, a beautiful couple who filled our shots with their smiles and joy ! 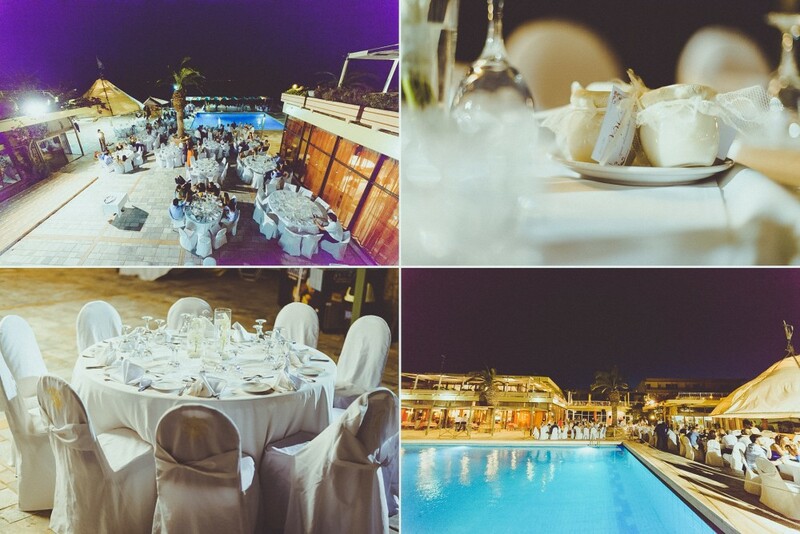 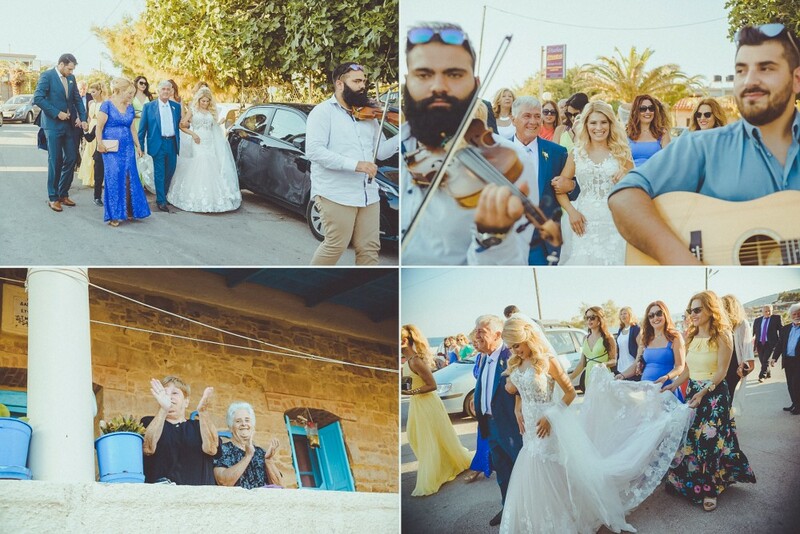 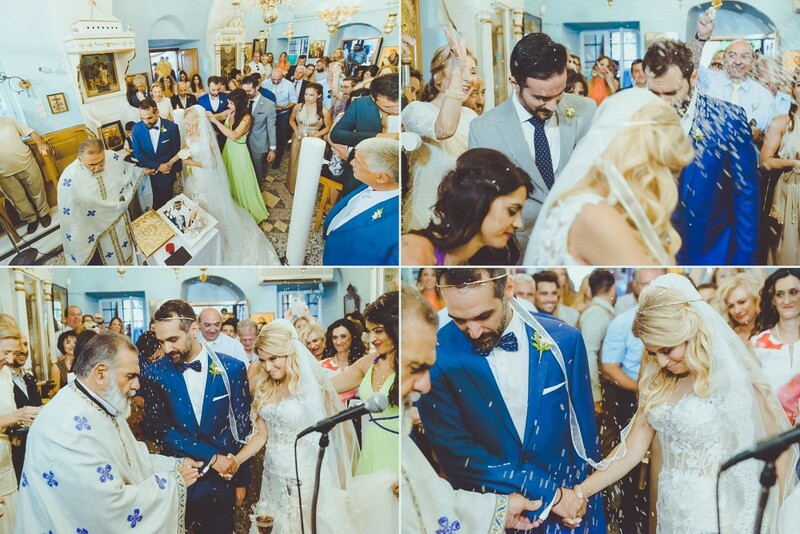 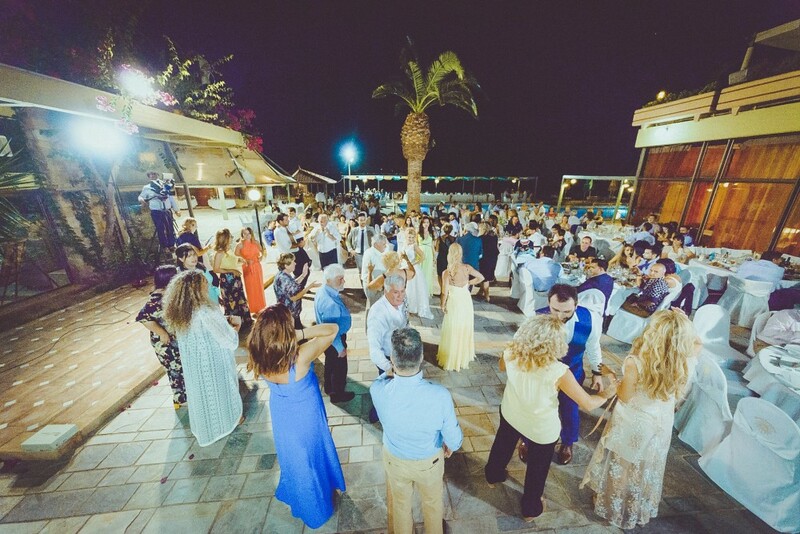 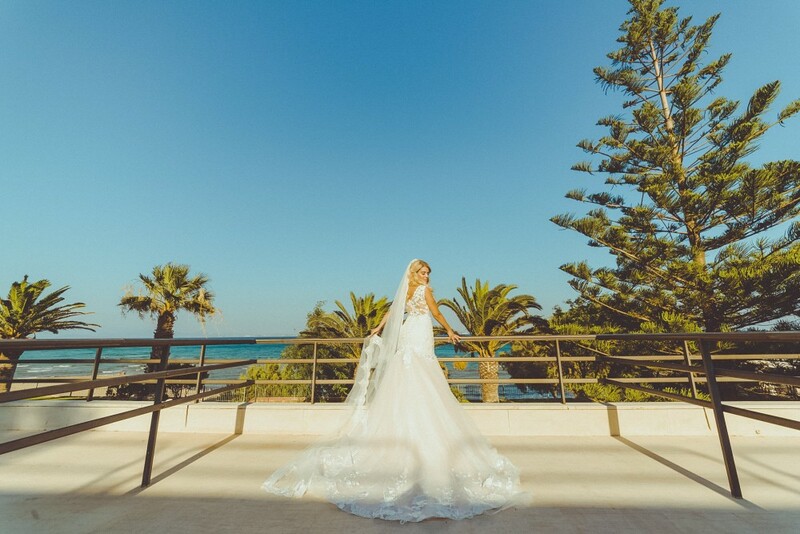 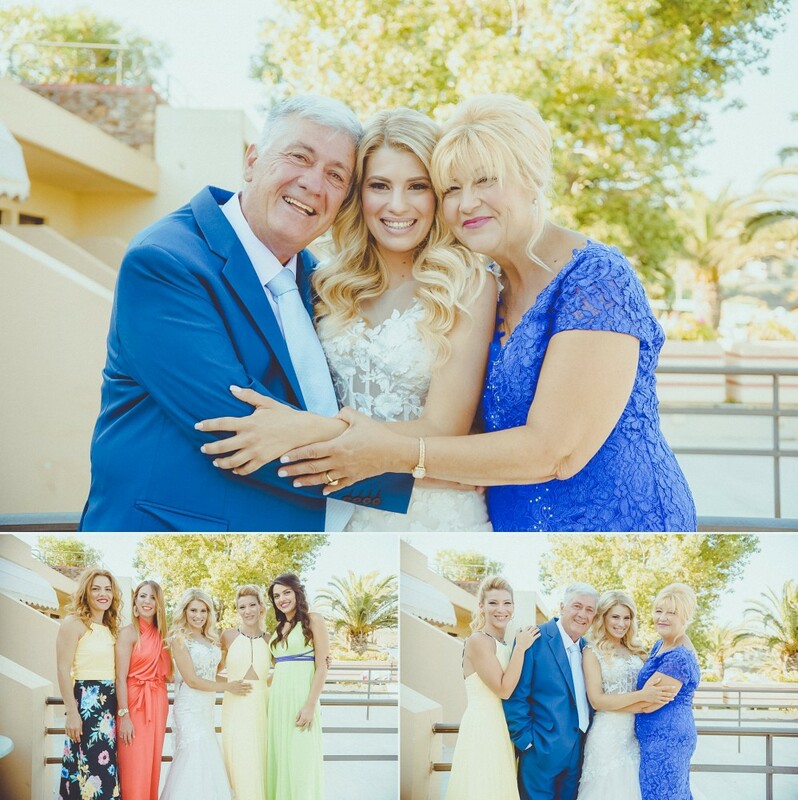 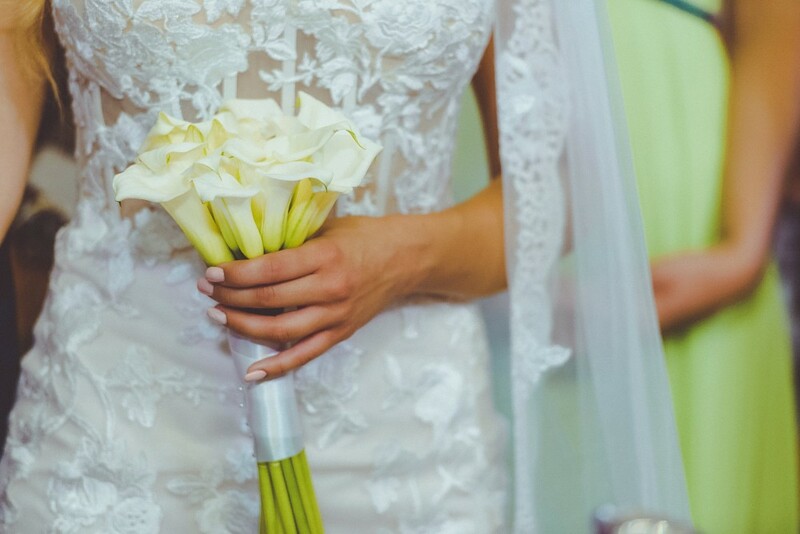 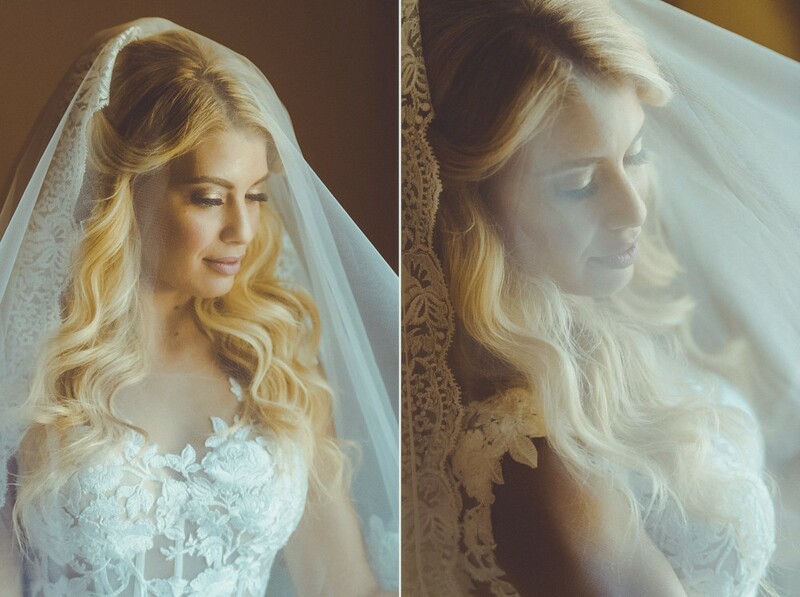 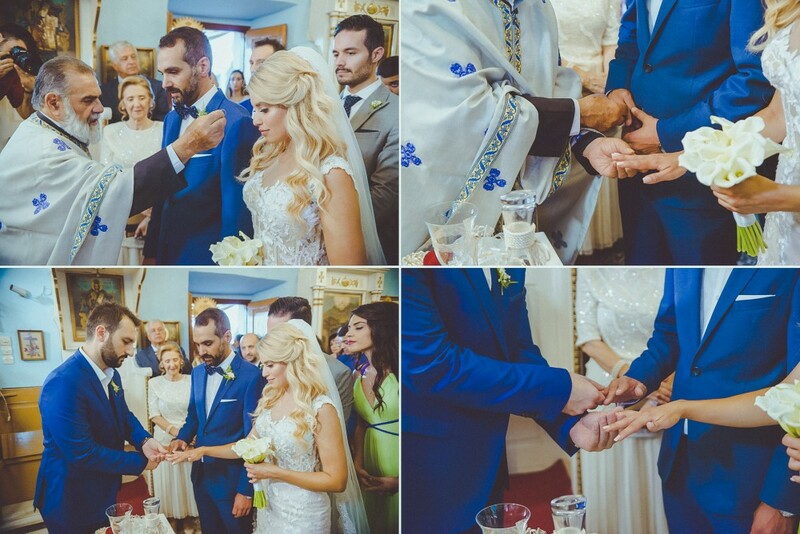 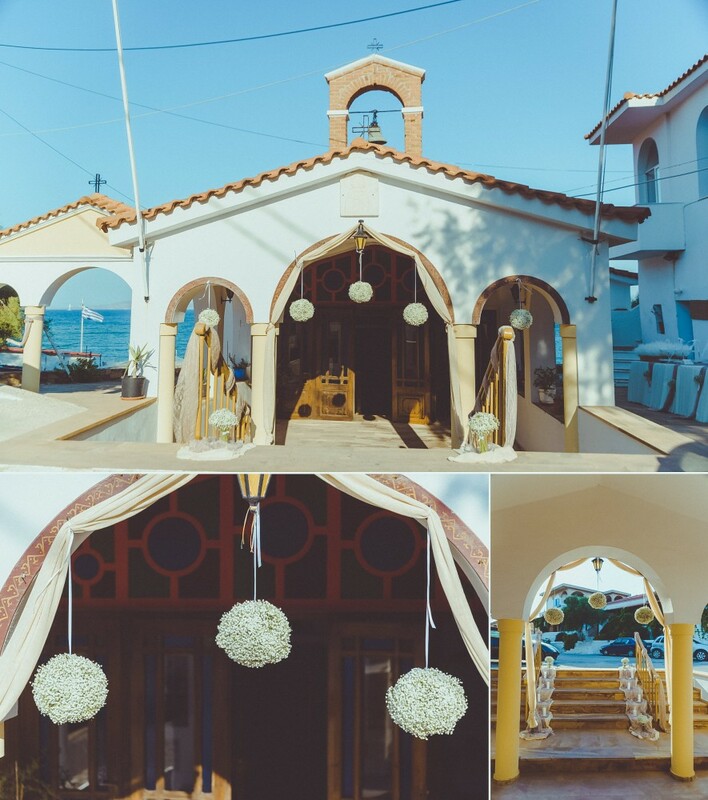 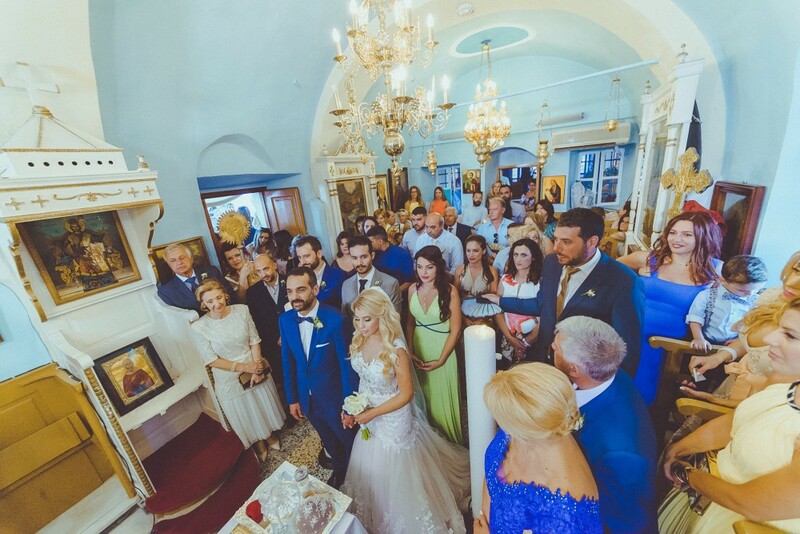 In a very beautiful ceremony, in the picturesque chapel of Aghia Ermioni by the sea, friends and relatives took part in the wonderful celebration that continued at Golden Sand Hotel in Karfas. 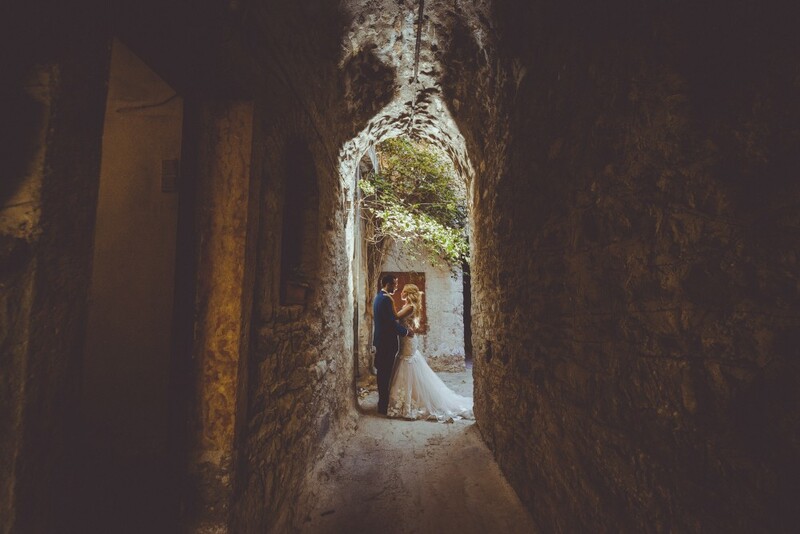 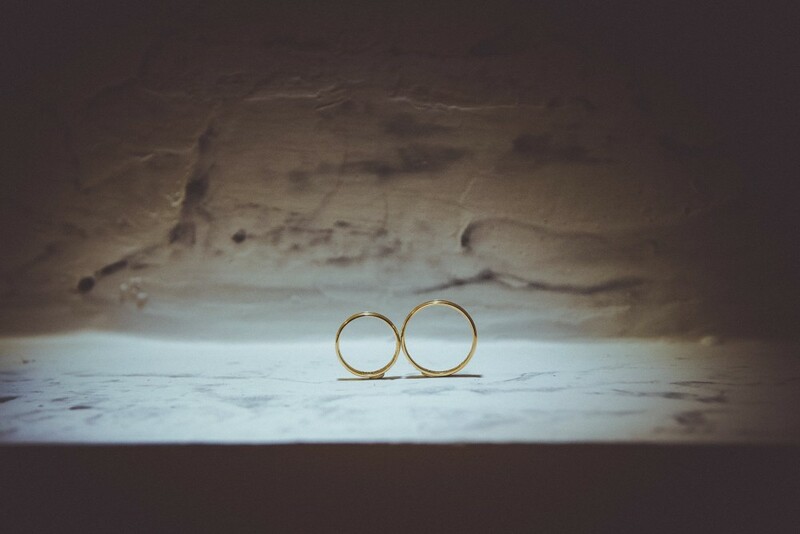 Their artistic photoshoot took place in southern Chios in Mesta, with a medieval taste, in the amazing alleys of the village. 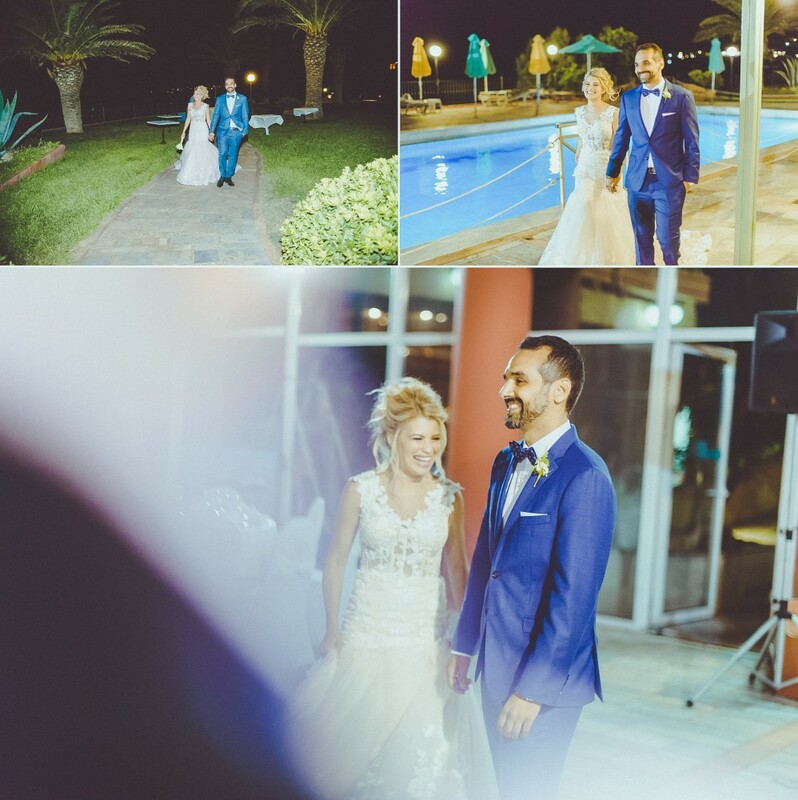 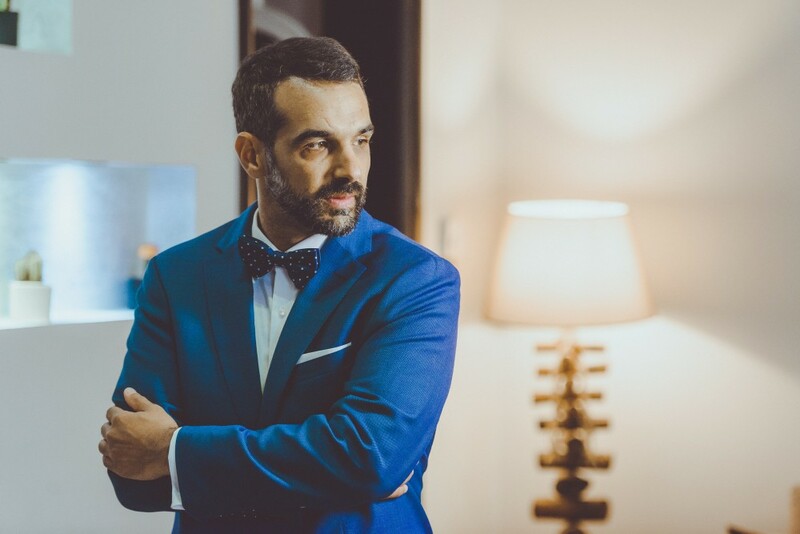 Michalis and Christina, thank you from the bottom of our hearts for inviting us to become one with your joy and we have to say , sincerely , that the moments we spent with you were amazing! 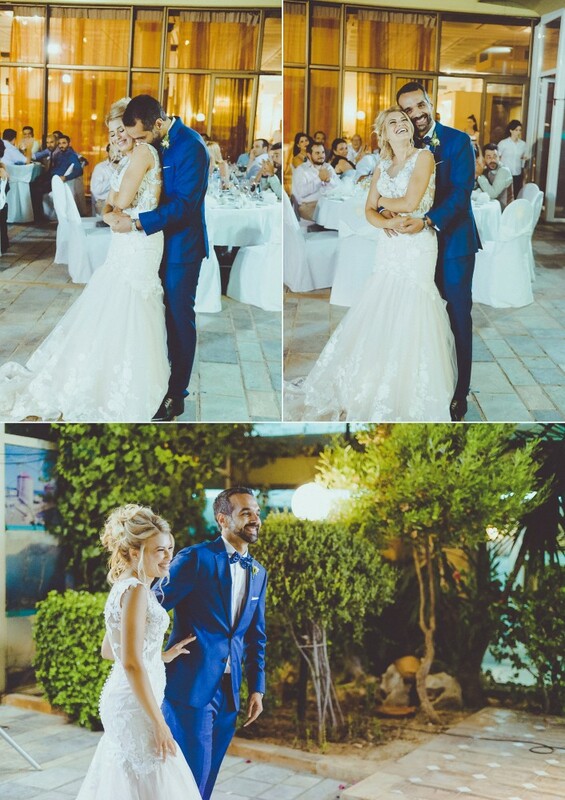 We wish you always love and joy next to your beloved ones like those wonderful days!